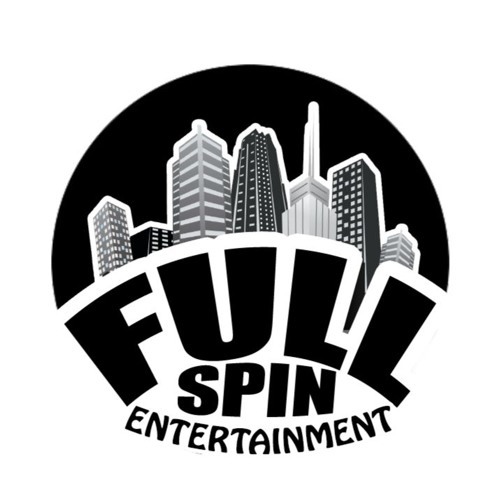 Fullspin Entertainment started as Monsta Jams Incorporated in 1999 and is now entering a new beginning. With just himself (James aka Fullspin); his executives Kevin Townsend, and Eric Coffee, Monsta Jams Inc. was a powerhouse in the tri-cities of Maryland-Virginia-DC. Growing fast in popularity, Fullspin was making a fast impression on music with his sound that is just simply different from everyone elses (which is exactly the way he likes it). Adding ten artists through the year 2005 to his recording label he then began becoming more powerful and even got added to the same management team as singer Amerie(Tony Murphy Management). Due to personal things in his life he handed the contracts of his artists to Tony Murphy Management in 2009. In late 2013 he began recording again and ended up with an entire album entitled IN MY FEELINGS which was never released. Constantly in the studio working hard on projects Fullspin Entertainment looks like its becoming even better and will no doubt be one of musics most interesting independent recording labels. If you are not a fan of this group then continue to listen because the second coming will be fun.....STAY TUNED!! !